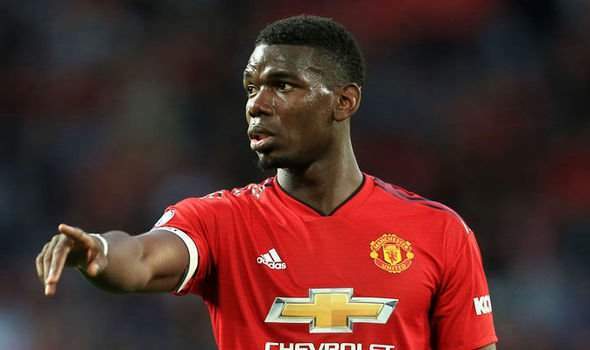 Manchester United midfielder, Paul Pogba has advised the club's executive chairman, Ed Woodward, to appoint Ole Gunnar Solskjaer as the Red Devils' permanent manager. Manchester United are yet to take a decision on the club's next permanent manager since sacking former Man United boss, Jose Mourinho, in December and appointing Solskjaer as caretaker manager. But Pogba believes Solskjaer had done enough to become Manchester United's permanent coach next season. "We want him [Solskjaer] to stay. The results have been great. I have a great relationship with him, he has a great relationship with the players," Pogba told Sky Sports. Pogba added: "Maybe we lost confidence, maybe things went wrong. A lot of talking outside that we weren't used to. Solskjaer has won 10 out of the 13 Premier League games since his appointment and reached the Champions League quarter-finals, where they will tackle Barcelona in April. Solskjaer's men are currently in the fifth position on the Premier League table with 58 points from 30 games.